Does the homogenisation of luxury make your vacation boring? There is still a chance to feel special in dream homes that interpret the art of welcome with ancient and authentic elegance. For passion, for culture, for the sake of history. Have you ever waken up in Bangkok or New York in a room almost identical to the one in which you slept in Paris? Have you ever had a drink at the hotel bar or have you ever sitten on the same design chairs that you already had seen in other hotels around the world? Have you ever walked on the same carpet, felt the same scents, seen the same colors? It’s the price of homogenisation. That if once involved only certain parts of that market, today also makes the luxury holiday serial, depriving it of its most valuable good: exclusivity. Yet there are still places where to stay is a discovery. Of unique atmospheres, fascinating stories, objects that have a soul. 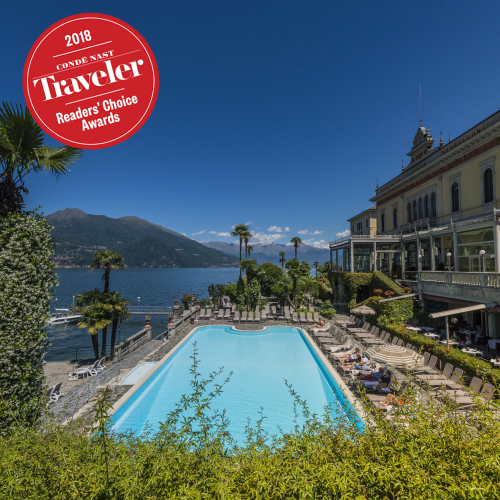 "I am an advocate of diversity" says Gianfranco Bucher, owner of the Grand Hotel Villa Serbelloni of Bellagio "that’s why our hotel, despite being regularly renovated, maintains the uniqueness of an old noble villa in which every object is chosen with taste and love for that great beauty that the most passionate and cultured Italy has always been able to give us.Unlike chain hotels, we work in the name of a culture that cannot be standardized, because it is unique, unmistakable and deeply rooted in our history". 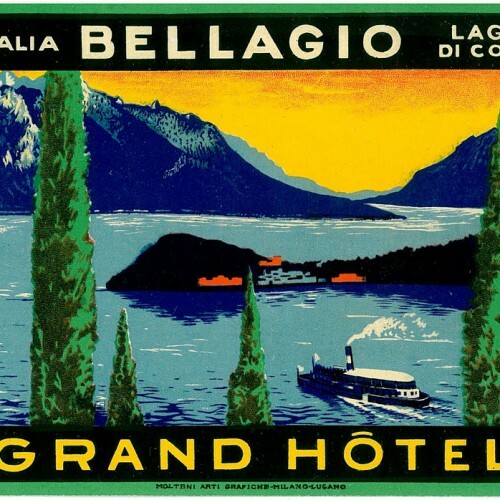 In fact, the Grand Hotel Villa Serbelloni is really a big house full of corners where you just have to observe or touch an object to project yourselves in fantastic scenarios of wealth and nobility: in the lobby, instead of anonymous fitted carpeting there are precious carpets of the nineteenth century , the walls 'wear' a collection of ancient prints which is the largest of Lake Como and the antique walnut, chestnut and beech parquet, for over a century has been recalling the essences of lake woods. All rooms are different from each other, unique as the guest they welcome. But, as people should have the right style to wear jewels, also a hotel of this type requires a savoir faire, an access code that, if it was once well known by a high social class not only for money but also for culture, today is lost in the network of computerized booking, communications via email and standardization of desires. It is part of a concept of tailor made luxury, dedicated to a guest who knows what he wants and how to get it by using the services that we offer. From the room exposure to the furniture color up to the scent that you prefer to be diffused in your room, at Villa Serbelloni, as in a real aristocratic home, everything can be requested before arrival. So that every detail of your stay is chiseled on guests’ wishes, turning the holiday into something really satisfying, original and unique".